Leading Manufacturer of vinyl chain link fencing and garden chain link fencing from Nagpur. To meet the diversified requirements of our prestigious clients, we are engaged in offering Vinyl Chain Link Fencing. 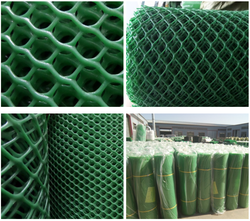 With a precise understanding of the relevant industry, we introduce ourselves as the leading manufacturer, trader and wholesaler of Garden Chain Link Fencing. 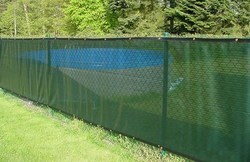 This chain link fencing is used for fencing gardens and other places for security purposes. Offered chain link fencing is precisely manufactured from the best quality material and latest techniques in adherence with the set norms of market. Customers can avail this chain link fencing from us at nominal prices.